Between jigs, reels and Loughrea Triathlon on Sunday I missed my opportunities at getting out for several runs since last week. Today was the first planned Tempo run of the program and I knew if I missed starting this week I would not be disciplined enough to pull back the plan. 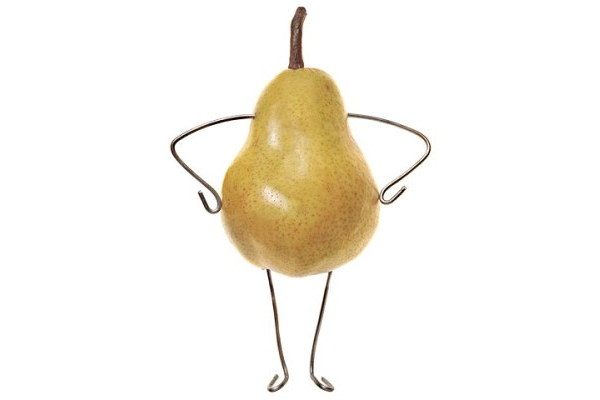 The day started pear shaped when I missed my chance to get out before breakfast meaning I would be stuck for time getting into the shop for 9.30. I would have to try and stuff a session in some time between closing the shop, getting home, helping with settling the children and darkness. The tempo run was programmed as a 15min Warm-up (Zone 2), 10min at race pace (Zone 4), 25min recovery running (Zone 3) followed by a 5min Cool-down. 55 minutes total and 9.2km predicted. What is the benefit of a Tempo run? Tempo runs develop aerobic capacity and resistance to fatigue at 10 km marathon race speeds. The tempo parts are recommended to be run in zone 4 in order to build resistance to fatigue at marathon and half marathon speeds and to improve speed in the lactate threshold. I managed to squeeze my run in during the evening just after one of the kids slipped off to sleep. It meant that I could get the initial phases of warm-up and tempo done on the road before ducking into the woods at Kilcornan for the return leg home. 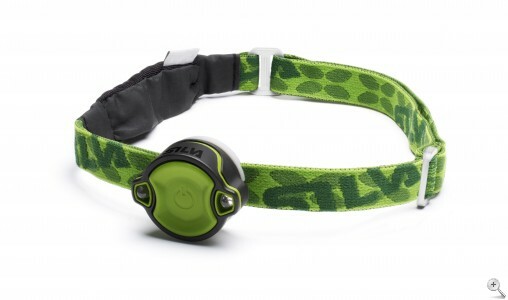 I had my little Siju headlamp from Silva with me. I used this on the road in the flash setting to ensure that cars could see me in the twilight. Despite wearing high vizibility wear with 360 reflectibility you can't take chances on back roads. There are different light settings on the Siju - high beam, low beam and flashing. The high beam is great in the woods and it was lovely running in the dark with a hint of 'spookiness' to urge you on. Tempo run done for this week, slightly short on distance and time but hit the nail with the calories burnt and training load. Still on plan.